Emerald Coast was a super fun beachy read. 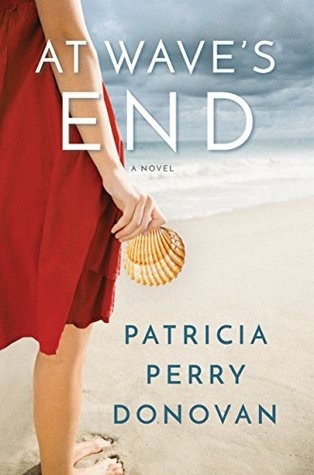 At Wave’s End was a great beachy read with depth. This is basically a love letter to Karin Slaughter. 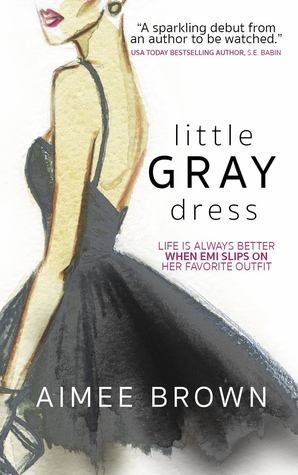 Little Gray Dress was a super cute read. 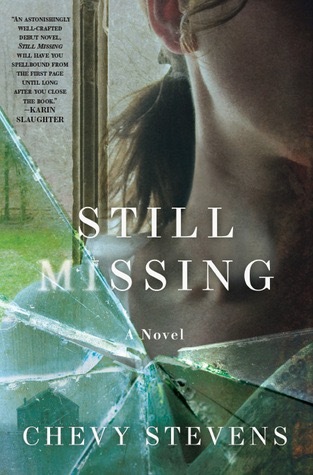 Still Missing was my Throwback Thursday pick, I loved it! 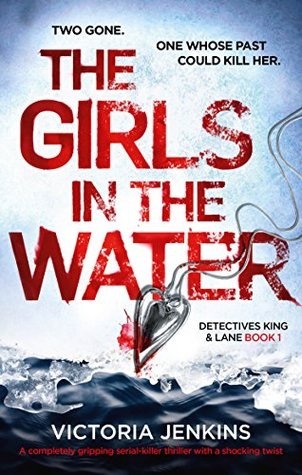 The Girls in the Water is the first book in a new series, it was really good! 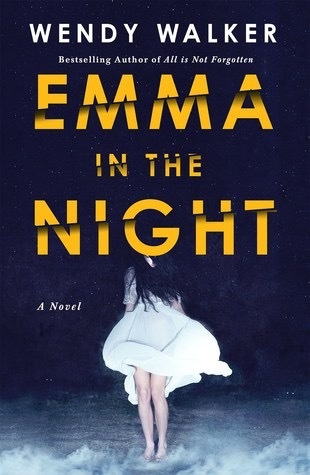 Emma in the Night was a great thriller. 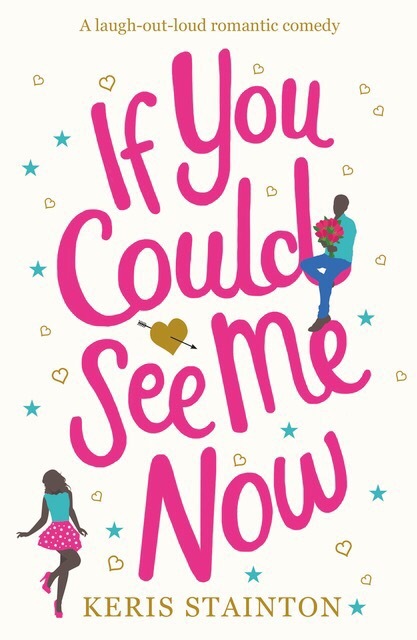 If You Could See Me Now was a hilarious and fun read. 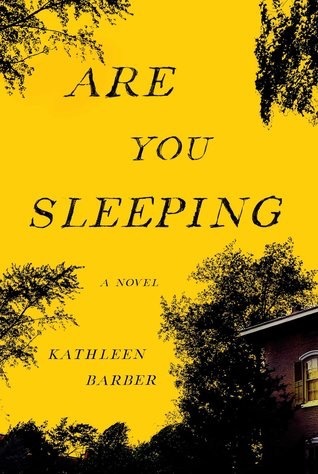 Are You Sleeping was a really cool and unique read. 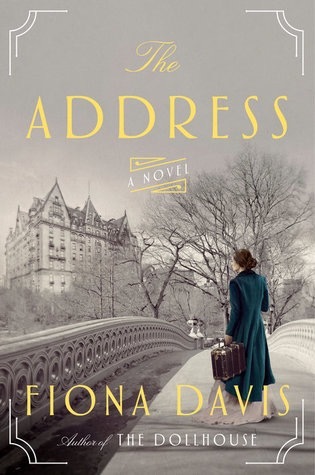 The Address was another stunner from Davis. 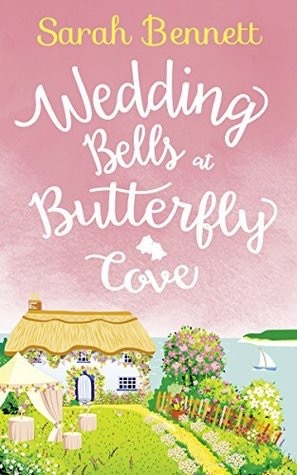 Wedding Bells at Butterfly Cove was an adorable read! 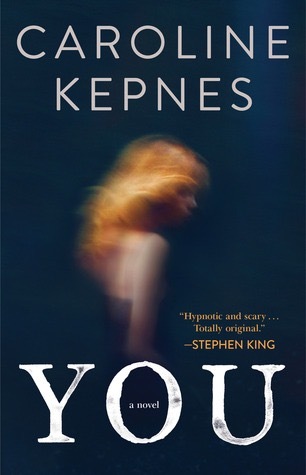 My throwback Thursday pick was You, what a unique, original read. 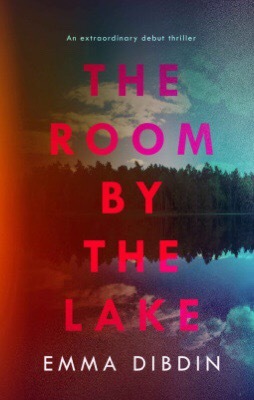 The Room by the Lake was a read about cults which always intrigues me. 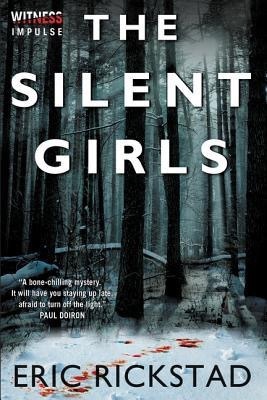 The Silent Girls was a creepy, atmospheric read. 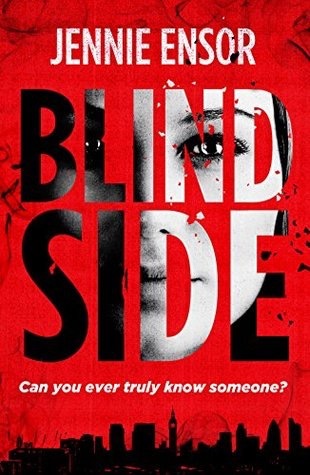 Blind Side was a very different type of thriller. 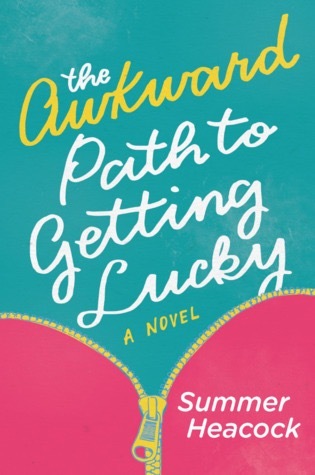 I loved The Awkward Path to Getting Lucky it was so fun! 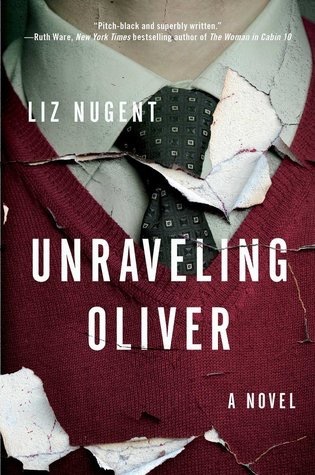 Unraveling Oliver was a unique psychological thriller. 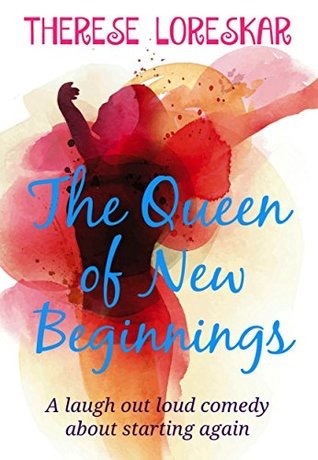 The Queen of New Beginnings was a really fun read. 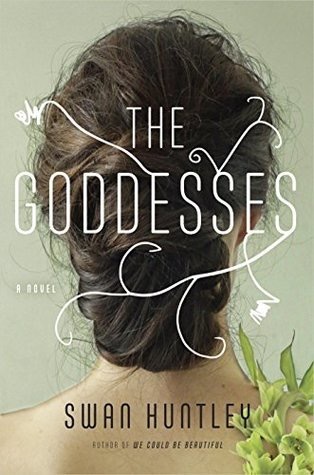 The Goddesses left me wanting more. 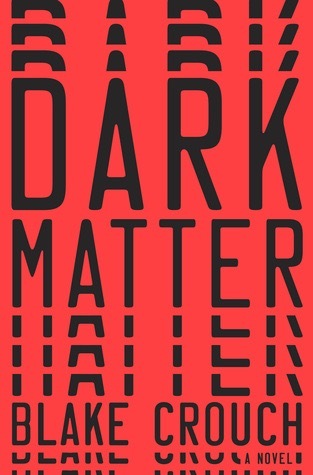 Dark Matter was my TBT pick and I was totally blown away! 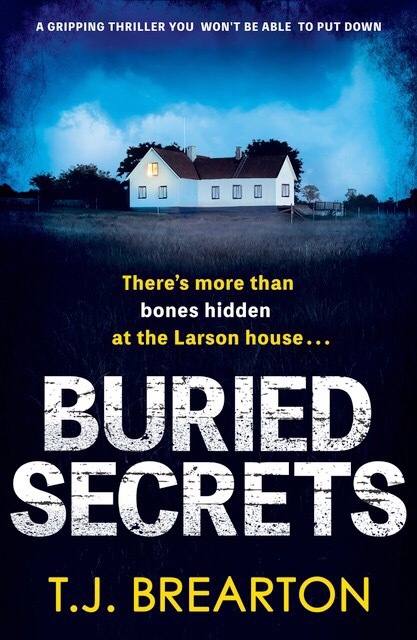 Buried Secrets was a different type of thriller. 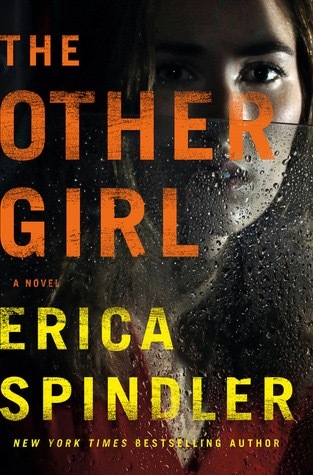 The Other Girl was a highly entertaining thriller. 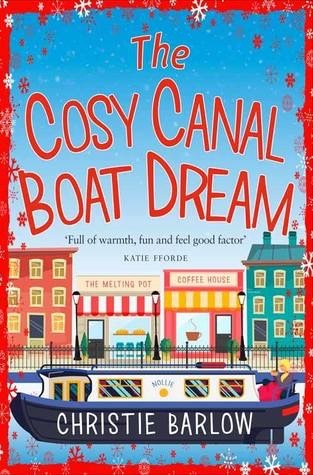 The Cosy Canal Boat Dream was another great read from Barlow. 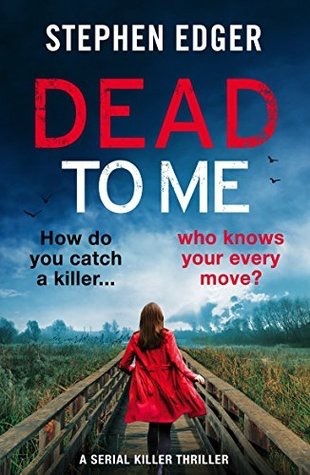 Dead to Me was a creepy thriller. 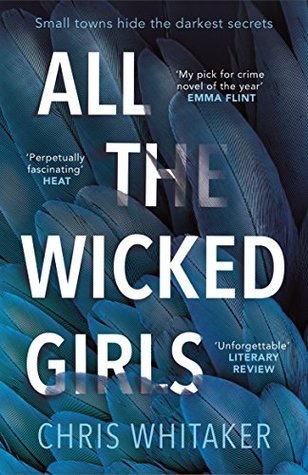 All The Wicked Girls is one of my favorite reads of the year, it’s amazing. 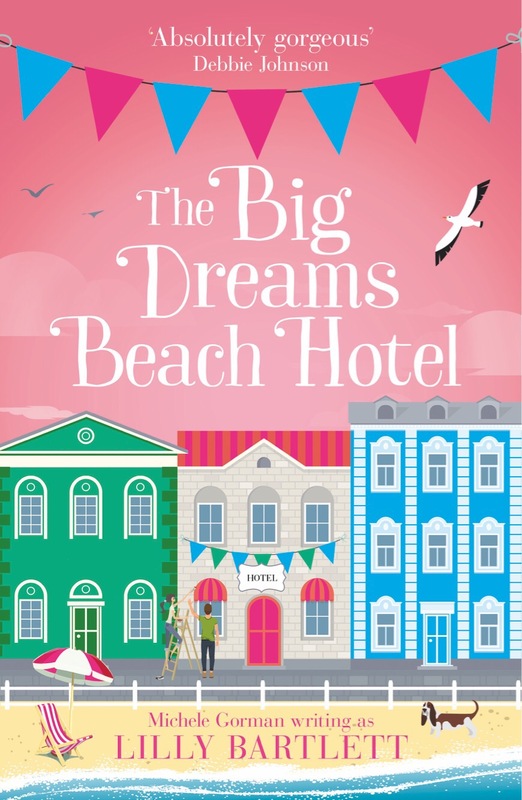 The Big Dreams Beach Hotel was a delightful little book. 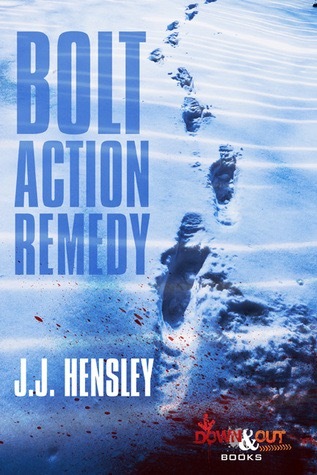 Bolt Action Remedy was a really cool thriller. Working Fire was a mystery with an emotional component. 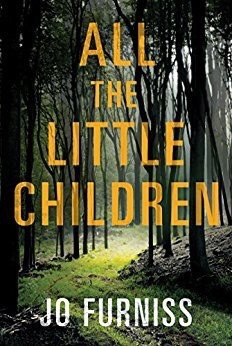 All The Little Children was a good read but I did have some issues. 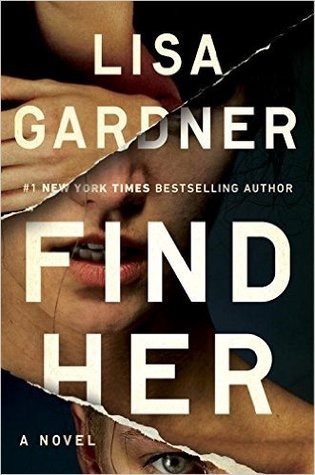 Find Her was another fabulous read from Gardner. Despite August being one of my busiest months EVER I still managed to read 30 books! It’s been a huge adjustment for me getting back into the swing of things as far as my kids schedules. They have school, dance, therapy, it’s a constant balancing act. I feel like we’re finally getting a good routine down now so hopefully next month will feel a little smoother and won’t be such a mess! I’m starting to put together a Fall reading list so stay tuned..
Jeez! I was scrolling down those books for ages. How on earth do you read a book a day? And you have children. Wow! Haha I wish I could sleep more! Wow. I was pleased to have managed 8 books in a month but that looks like nothing in comparison. I’m a speed reading freak haha, 8 is great!! I would bow to you if there was a bowing emoji so instead👏🏼…awesome reading month! I can’t believe August is already over with! You read so many awesome books, I can’t wait to see what you have lined up for September :)! 30 books Amy! AND blogging AND a busy Mom life?! Man you make me look bad lol You seemed to have a good quality reading month as well as quantity. You also seemed to mix things up and read a few different genres this month. The Address caught my eye. I’m assuming its a historical fiction mystery? I’ll need to go read your review. 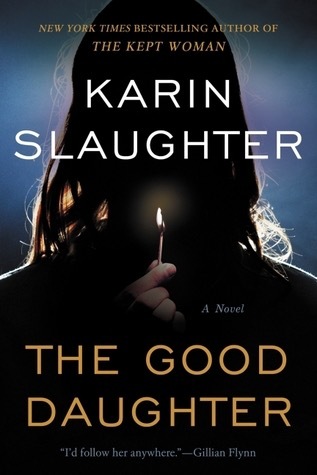 I read my first Karin Slaughter book this month! I read Pretty Girls with my book club. I gave it the “most f***ed up book I read this month” award lol Despite the fact I felt aspects were unbelievable and farfetched, I enjoyed it and thought it was a real page turner. Dark Matter has been sitting on my shelf forever! I’ll need to read your review to motivate me to actually pick it up. Happy reading in September my friend! I have been trying to read a few different books to spice things up! Yes The Address is HF with a mystery. 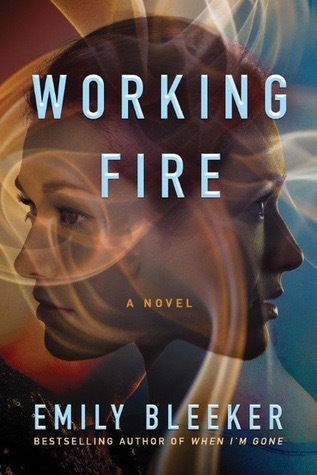 I really liked it, I loved her debut too, have you read it?